After releasing their mixtapes Water On The Moon and The Reach in late-2010 and mid-2011 respectively, the guys proceeded to release their first iTunes EP What You Need in October of 2011. What You Need would go on to reach the #1 spot on iTunes hip-hop charts. 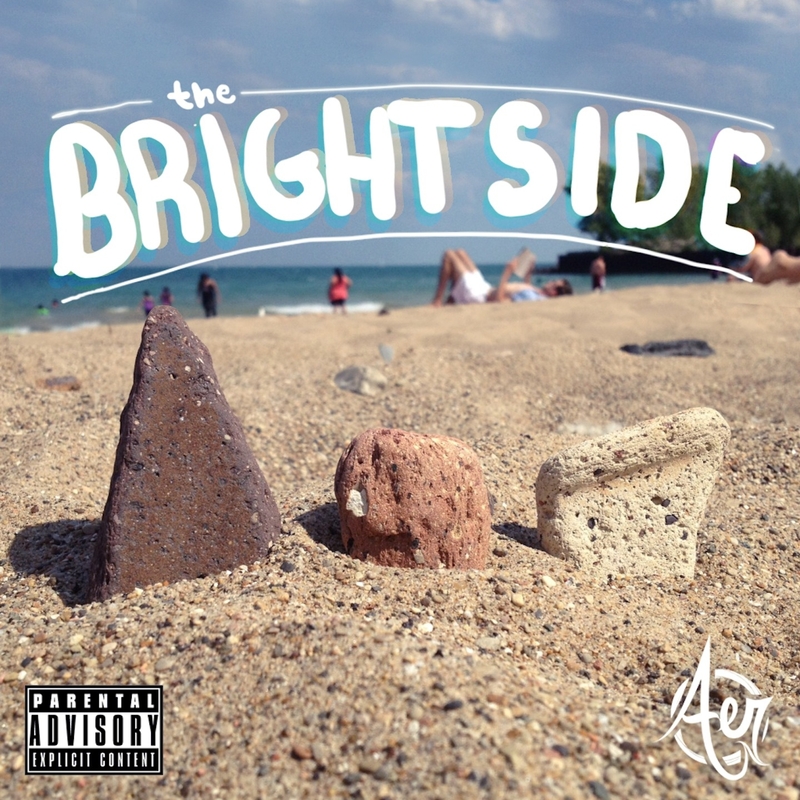 Aer’s July 30, 2012 debut album The Bright Side quickly rose to #1 on the iTunes Album Charts and earned a spot in Billboard’s Hot 100. It was followed by “The Bright Side Tour” which spanned over 48 cities across North America, their music being played on NFL Network, an Etnies advertisement featuring Ryan Scheckler, and three spots on episodes of “Real World.” To date, the band has shared the stage with Macklemore & Ryan Lewis, Action Bronson, Iggy Azalea, ASAP Rocky, Hoodie Allen, and more. All that for two kids who are under 21 years old.